The 5th edition of the festival was delightful. 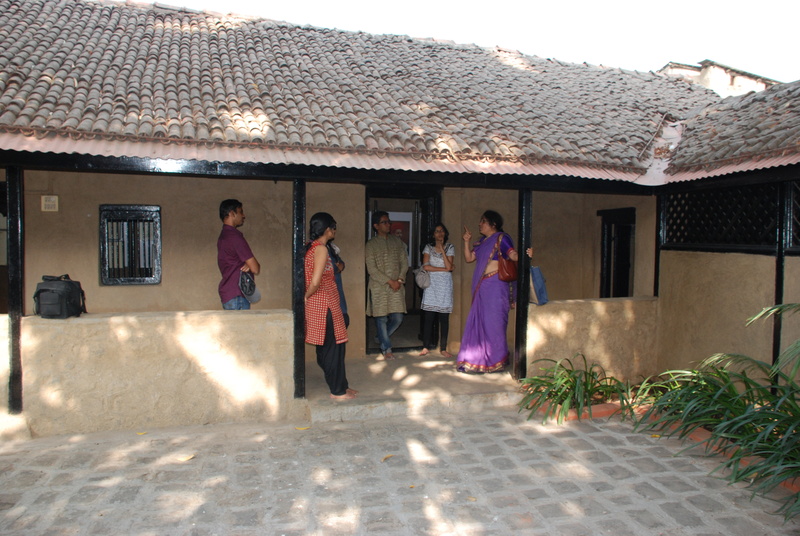 For the first time Janwani organized the festival in partnership with INTACH-Pune Chapter. The association brought together 31 organizations conducting 51 events. The online reach was at all time high in this year. Over 99,000 people on twitter and 40,453 people on facebook were reached. 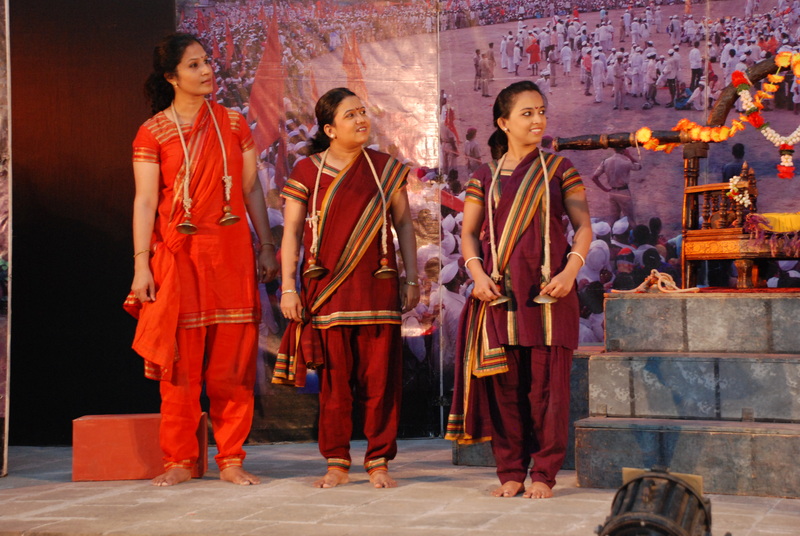 The events, in the form of walks, workshops, exhibitions, performances, etc., were categorised under themes like Nature, Defence, Maratha history, DMT, etc. 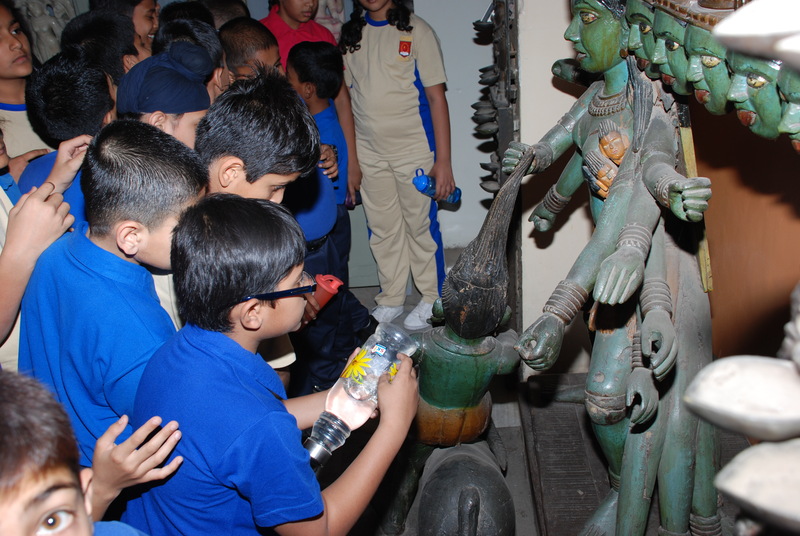 This year Chaturshringi temple trust partnered for cultural events while we opened up Bombay Sappers and new Southern Command War Museum for public visits! The month was changed for the 4th edition to allow better weather conditions and reach out to more participants like students & visitors. 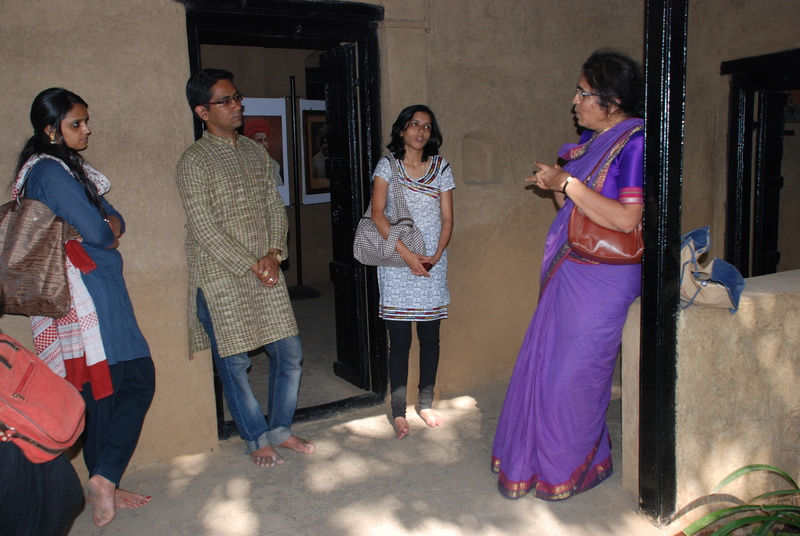 This year the festival brought together more than 32 organisations conducting 45 events over the span of 10 days.The events, in the form of walks, workshops, exhibitions, performances, etc., were categorised under 10 major themes of Heritage: Culture, Built Heritage, Natural Heritage, Women’s Emancipation, Food, Martial Valour, Freedom Struggle, Science & Technology, Literature, Drama & Films and Education, Research & Library. 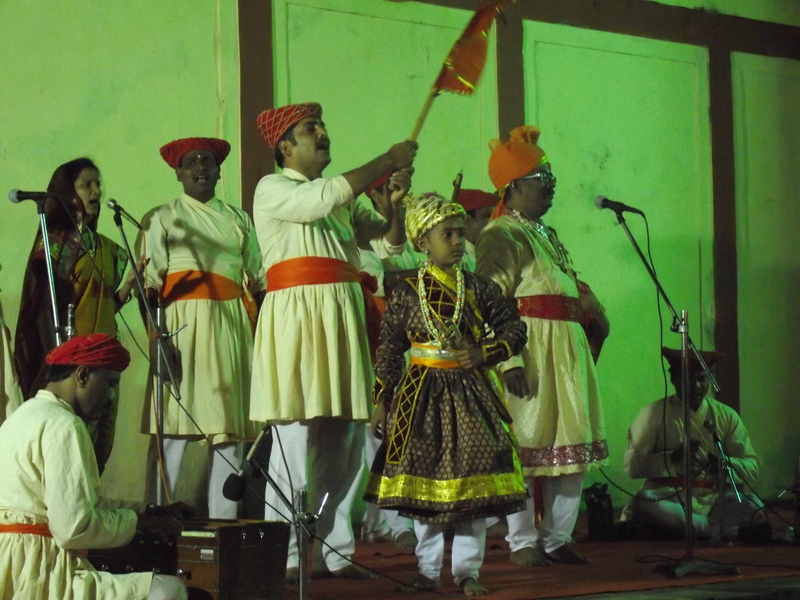 In 2014, given the overwhelming response and participation of people in previous years, the annual Heritage Week was called Virasat Pune Heritage Festival. 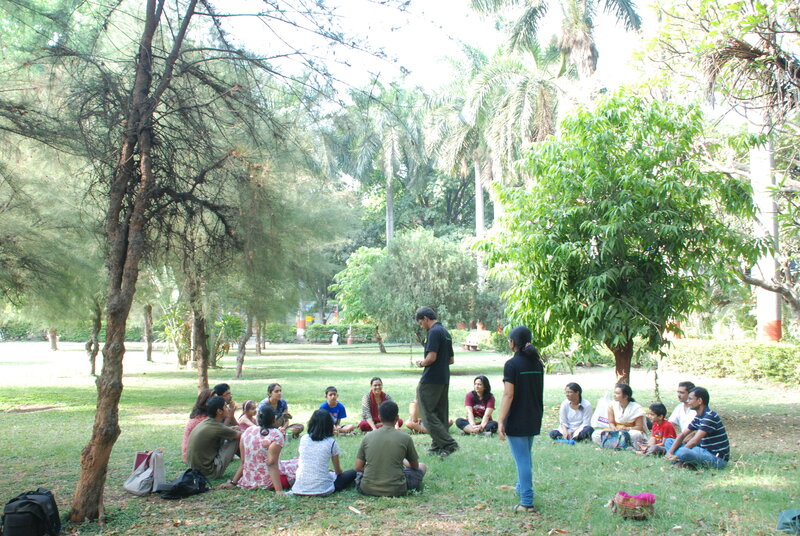 Around 50 events were organized with about 30 organizations. Over 3000 participants enjoyed participated in the various activities and wished for more. 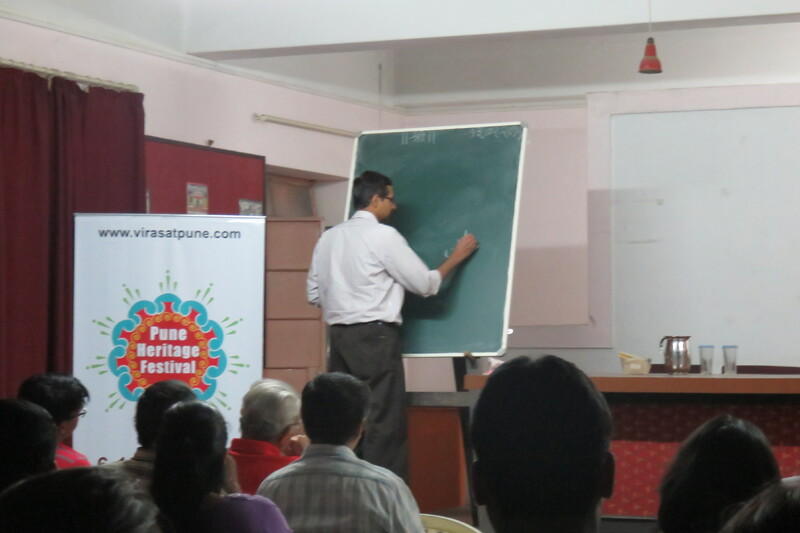 Thus, the Virasat Pune Club was launched in May 2014 to carry on the festival vision throughout the year. In 2013, 22 events were planned and 23 organizations were involved. 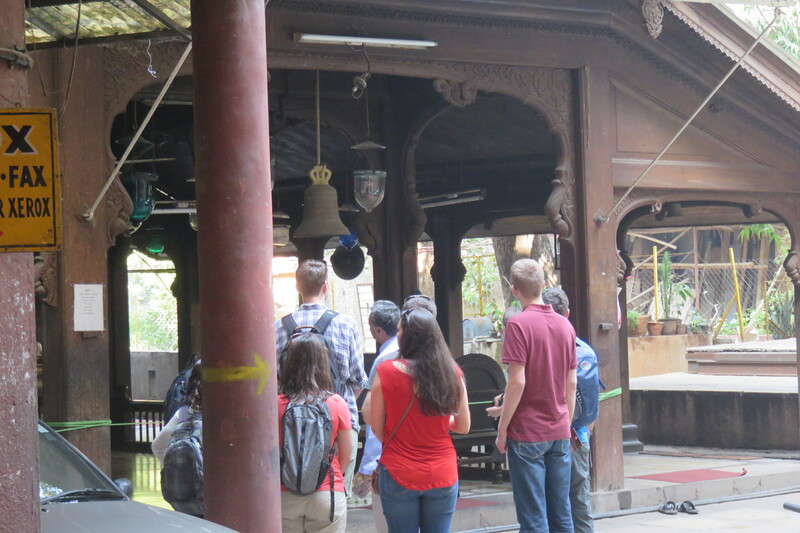 Activities included the Pune Food Hunt, Two-Act play at Vishrambaug Wada, workshop on Khan Fabric, several campus walks and screenings. 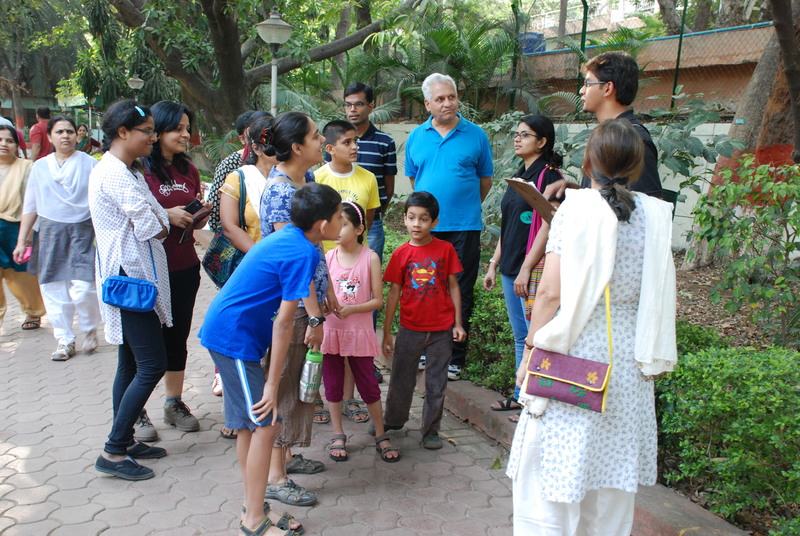 The Heritage Week was inaugurated with Celebrity Heritage Walk that also marked the completion of six months of the public-private initiative. 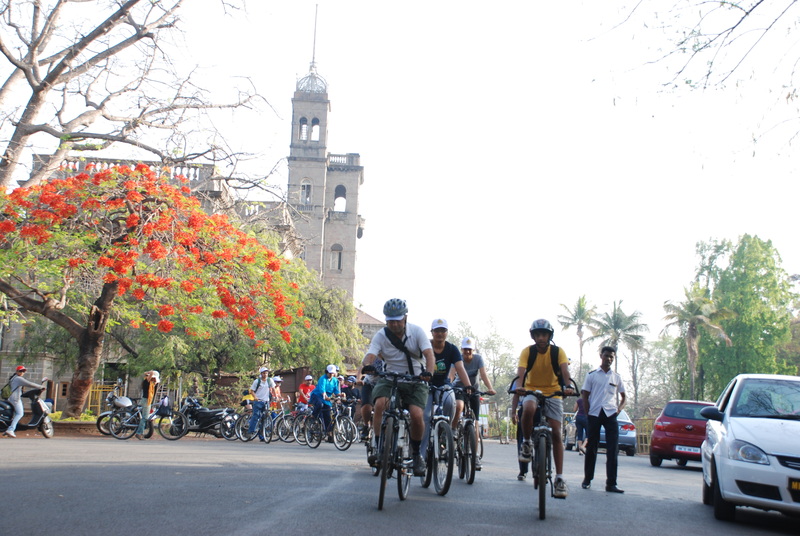 It was concluded with a Heritage Cycle Ride and a Tree Walk that also commemorated the Earth Day on 22nd April. This year the week also commemorated “Granth Diwas” on 23rd April and of course the World Heritage Day on the 18th April. This was the first year of Heritage Week celebration. 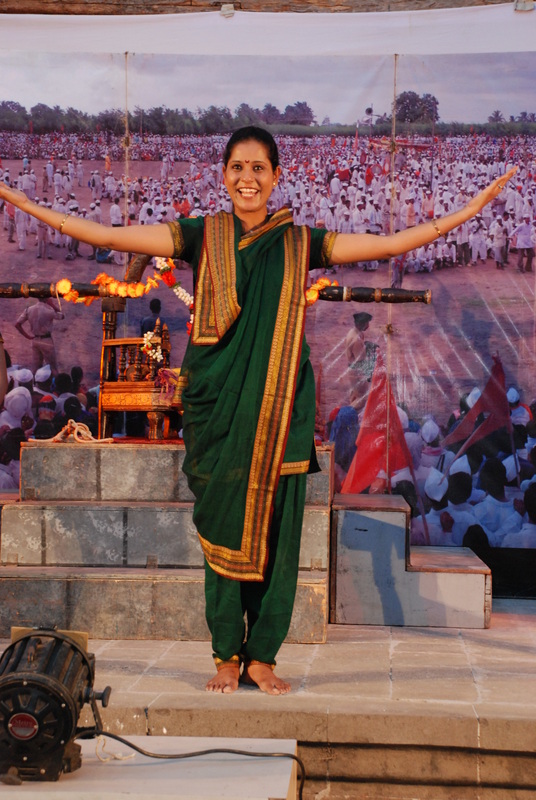 There were 43 events across a week, organised across 21 venues and 25 organizations had publicly associated with the cause of VIRASAT PUNE and participating in the Week Celebration. 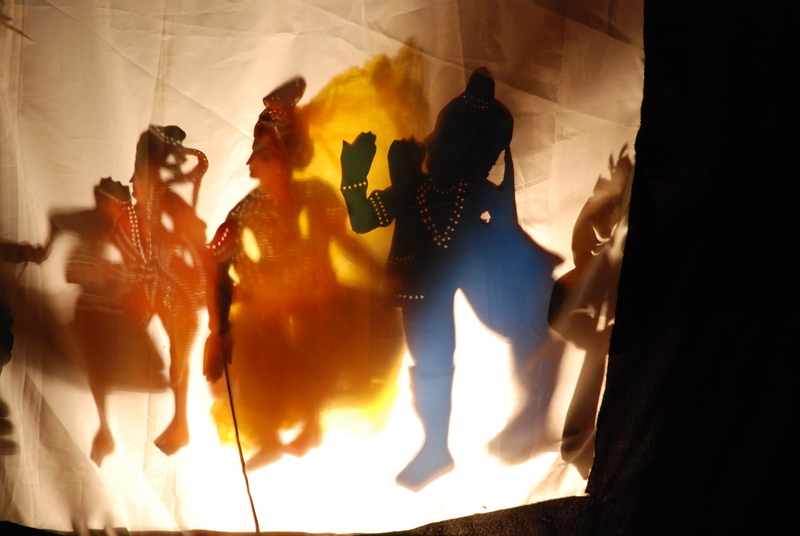 Events were classified as follows: Performing Arts, Museum events & exhibitions, Children’s events, Cultural events, Workshops.